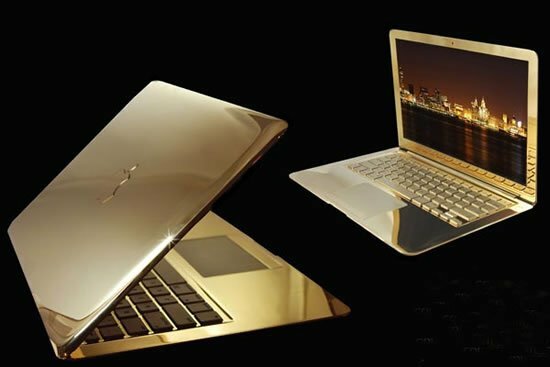 Catering to the needs of the bling loving gamer is Computer Choppers, who has unveiled yet another stunning creation. 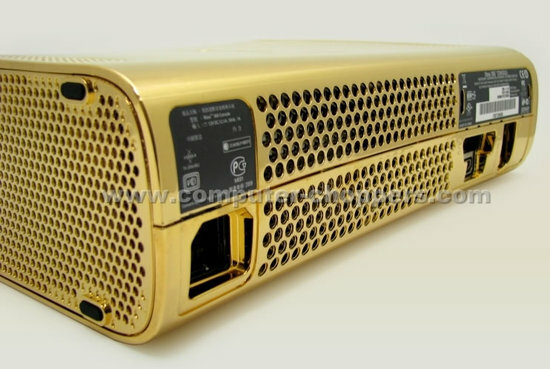 The latest gilded creation, a 24ct Gold XBOX 360 is sure to make every bling loving XBOX addict go crazy. 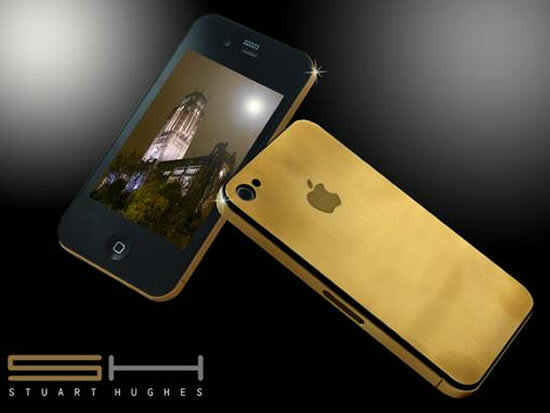 Looking anything but tacky, this console and control dressed in gold is one heck of a glittering creation. 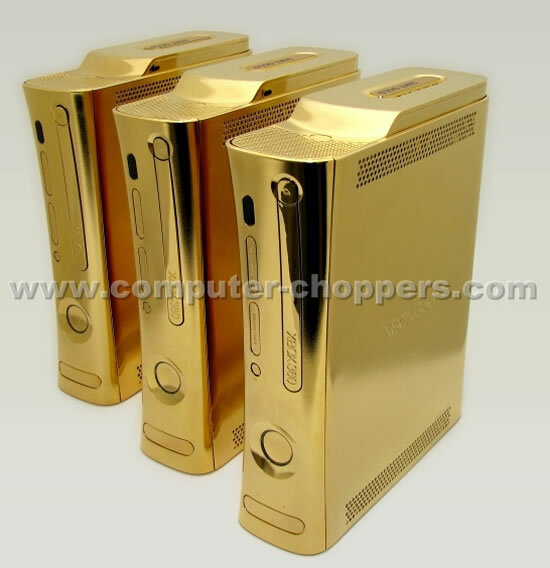 A few gilded XBOX 360’s made a dazzling debut in Tokyo last month. 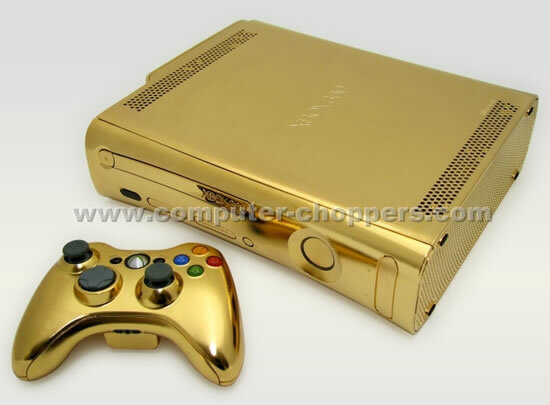 And as with all their creation, CC is offering a customization option with the 24ct Gold XBOX as well. 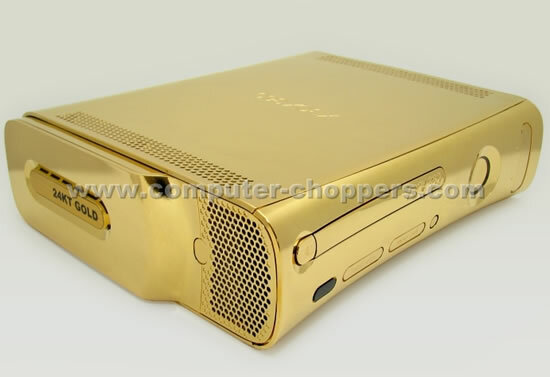 From adding custom jewelry or going for a different plating altogether, CC will fit the XBOX to your needs and tastes. 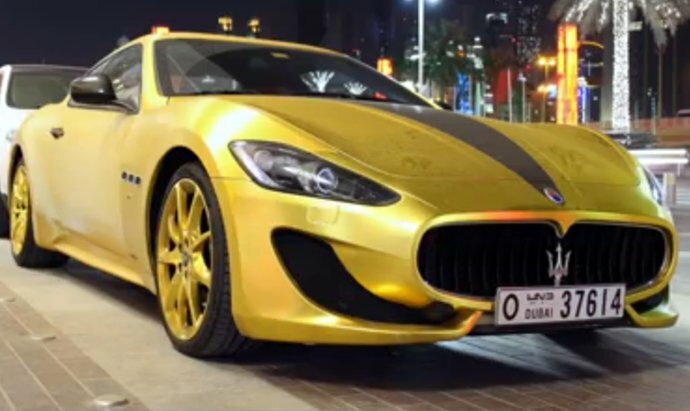 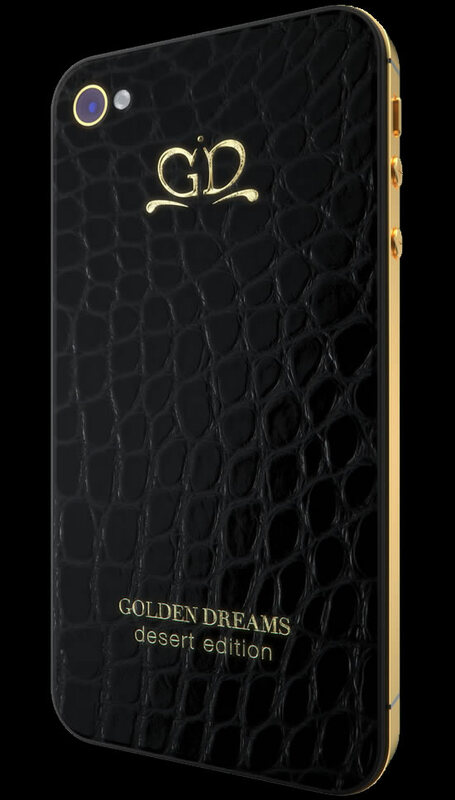 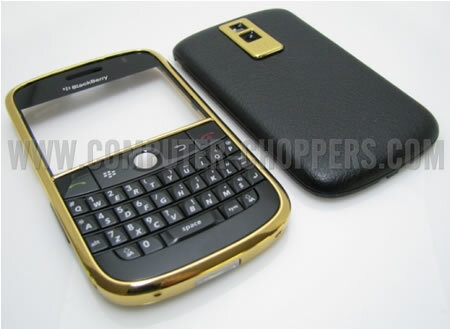 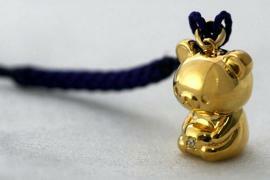 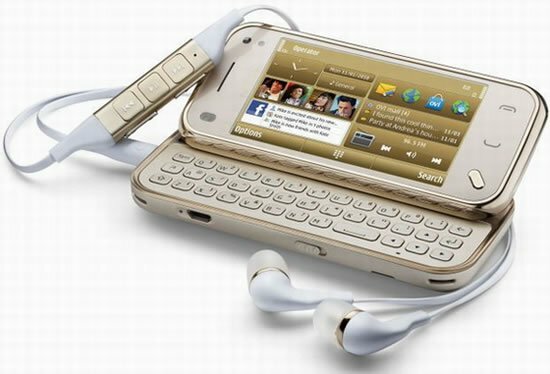 The prices for the gold model start at $5000. 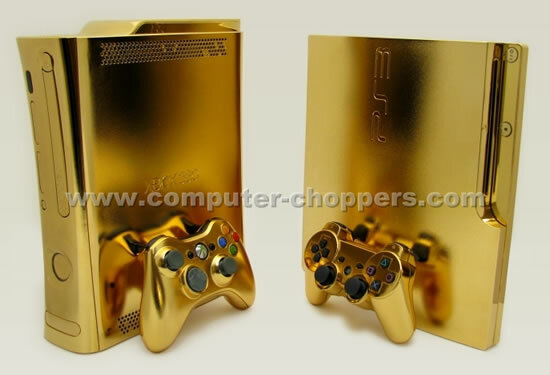 Go ahead and contact Computer Choppers to add that Midas touch to your game time.